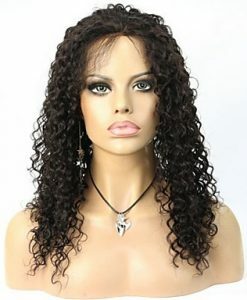 Use the Micro Braid Human Hair Wig, proudly presented by us made with 100% Indian Remy. 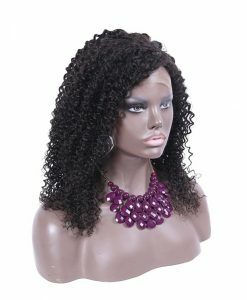 Being washable, recolorable, and heat resistant for styling, this can be the answer to your fashion needs. 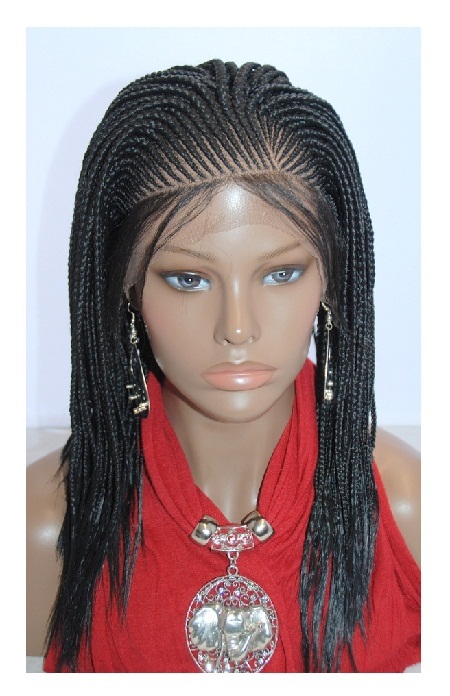 Flaunting a perfect Afro-American hairstyle is not a matter of worry anymore. 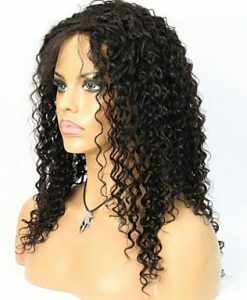 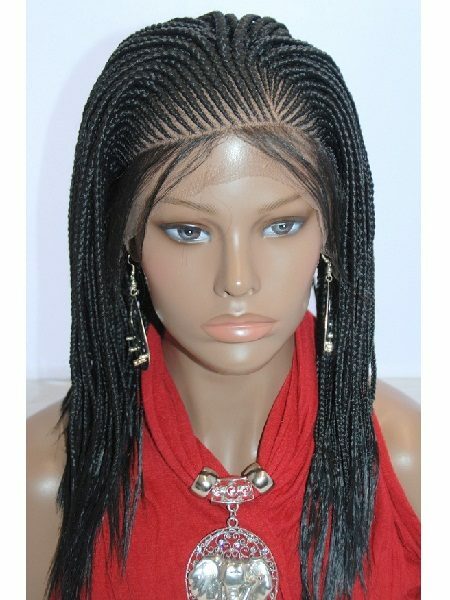 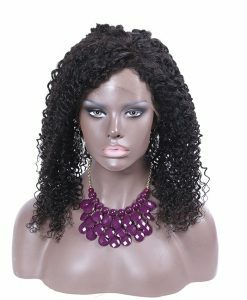 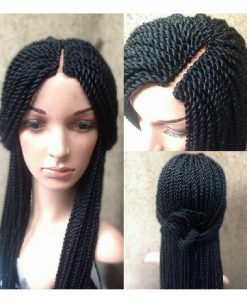 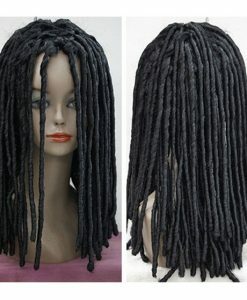 Use this Micro Braid Human Hair Wig made with 100% Indian Remy proudly presented by us. 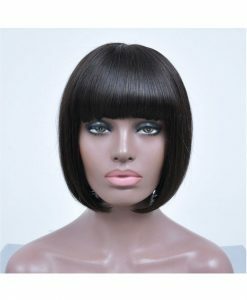 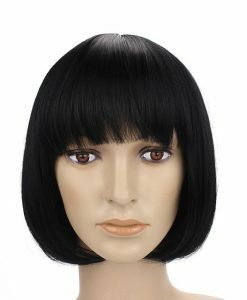 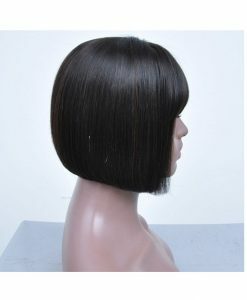 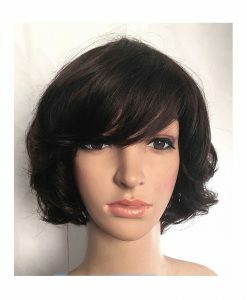 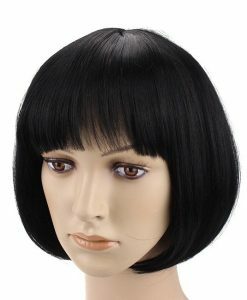 Featured with comfortable elasticized and sweat resistant cap this wig is appropriate if you use it for a longer period of time. 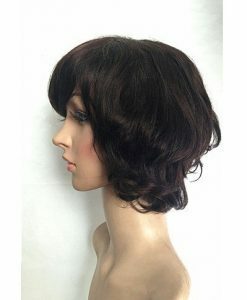 Do not forget to check out the colors offered here, such as black, jet black, dark brown and light brown. 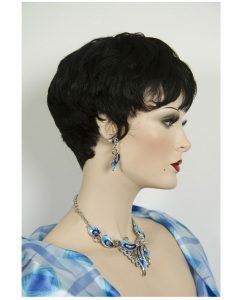 Surprise your friends and peers in a get-together with this hairdo.